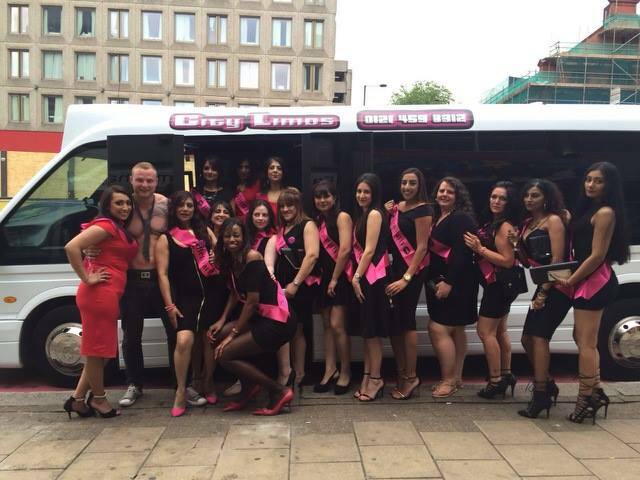 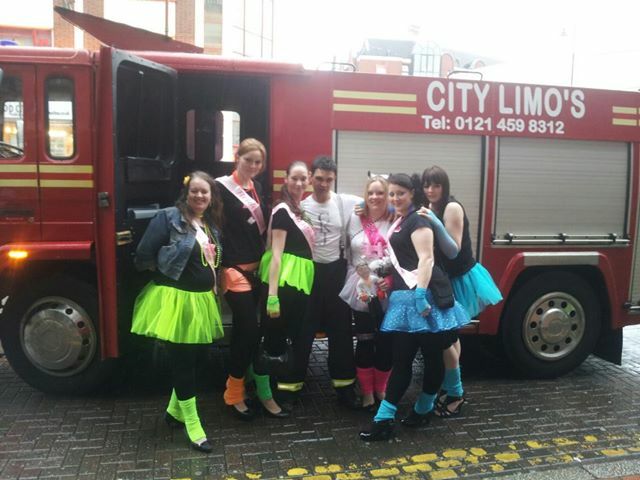 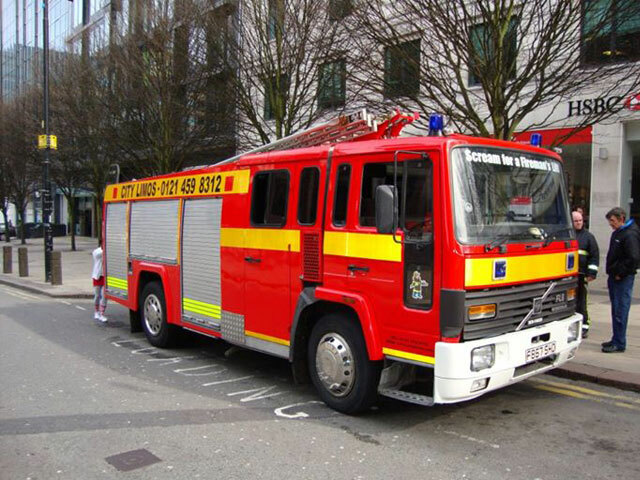 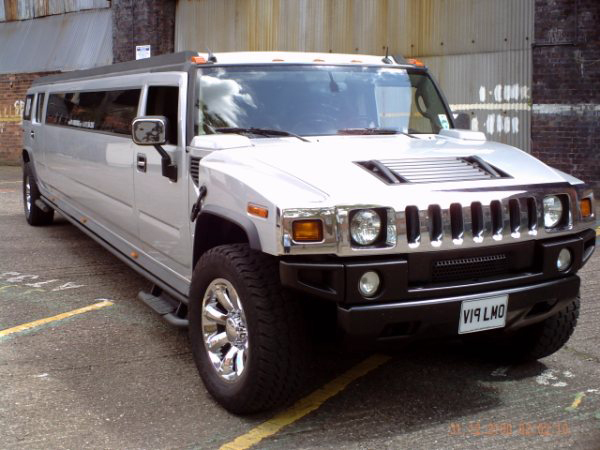 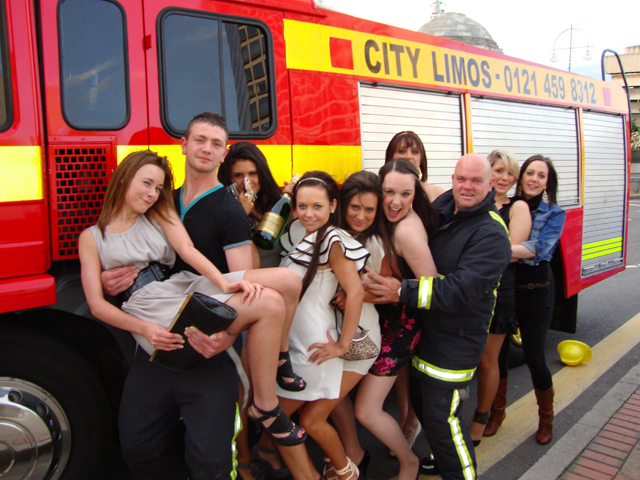 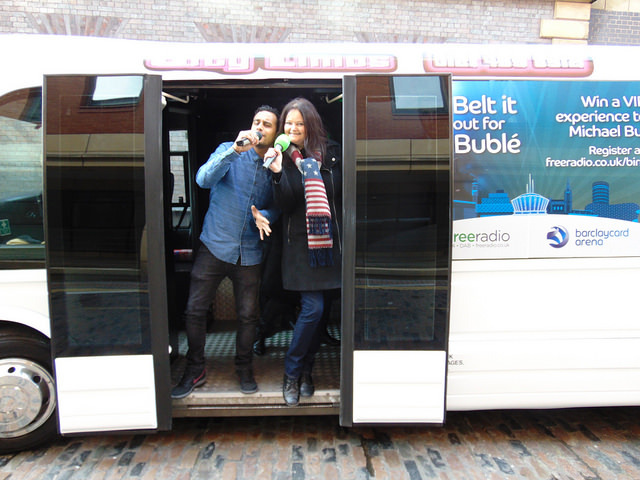 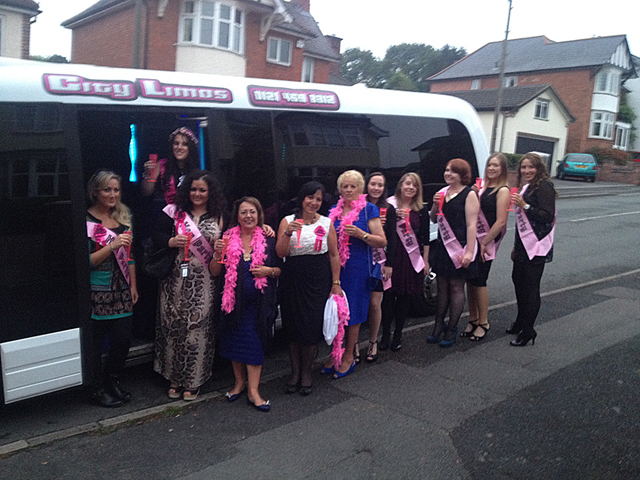 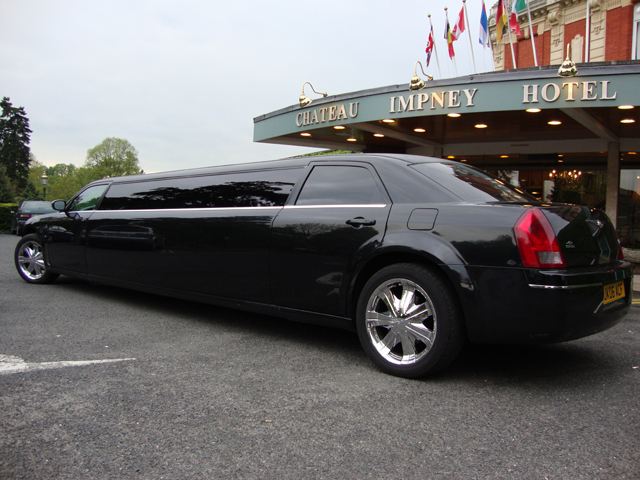 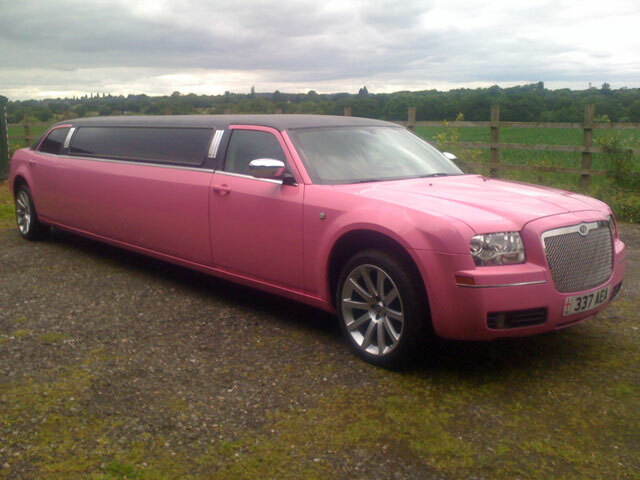 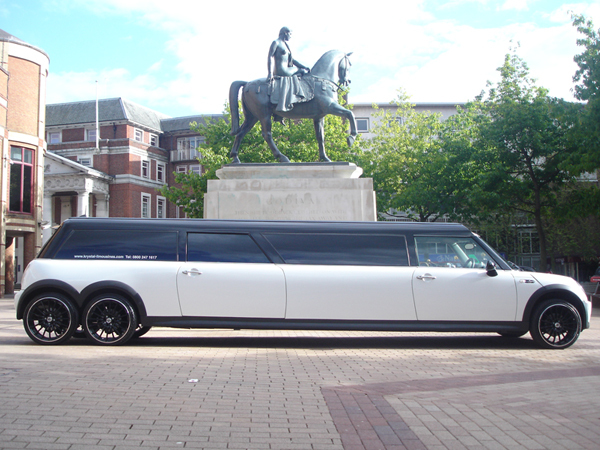 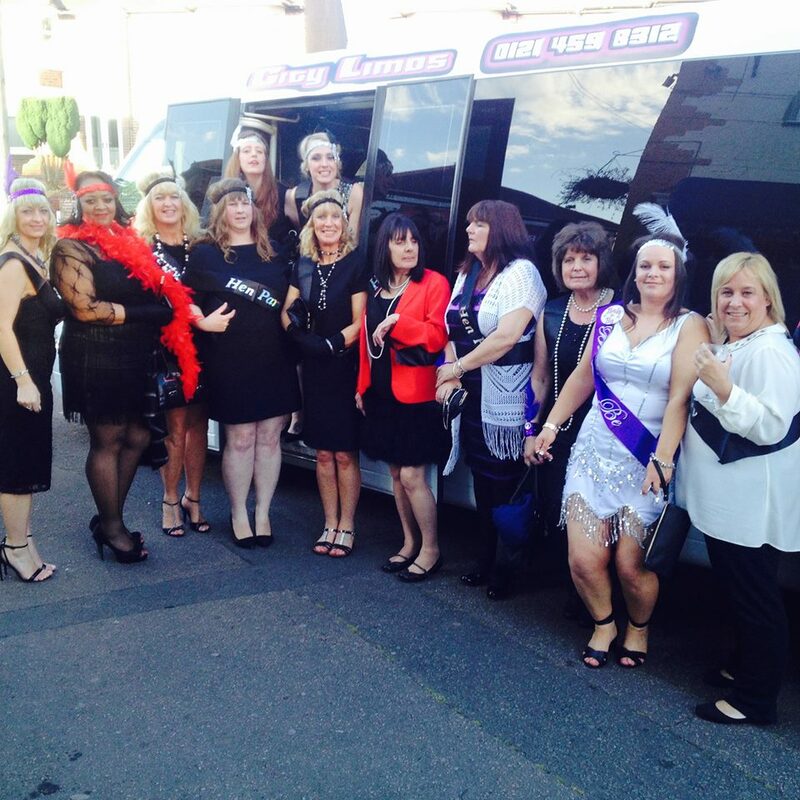 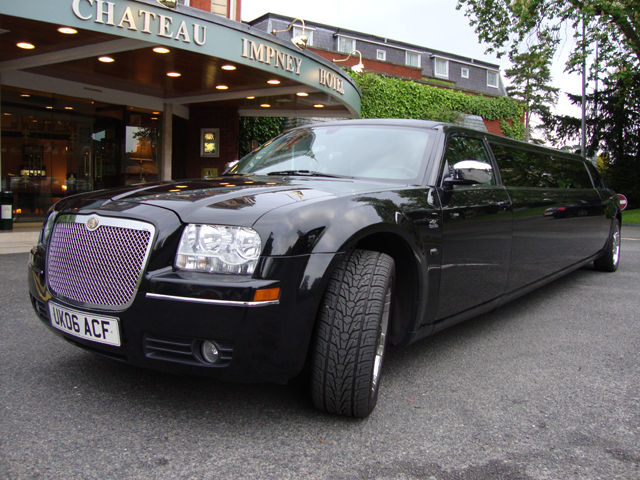 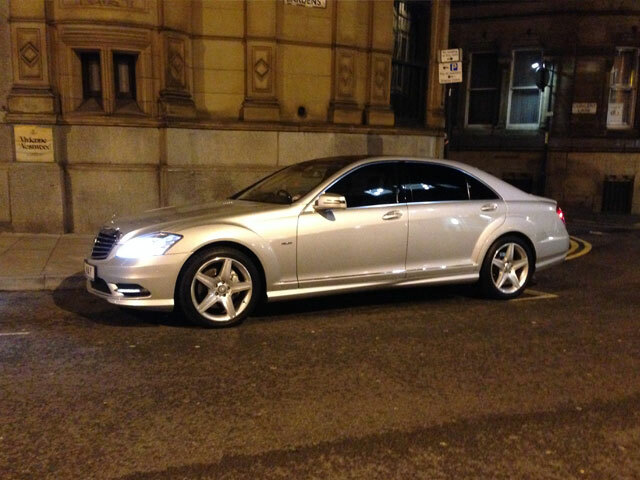 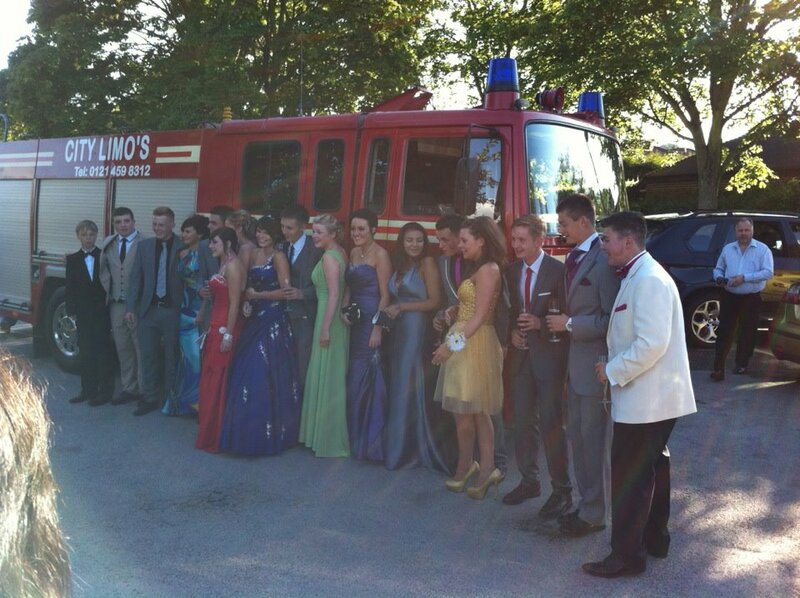 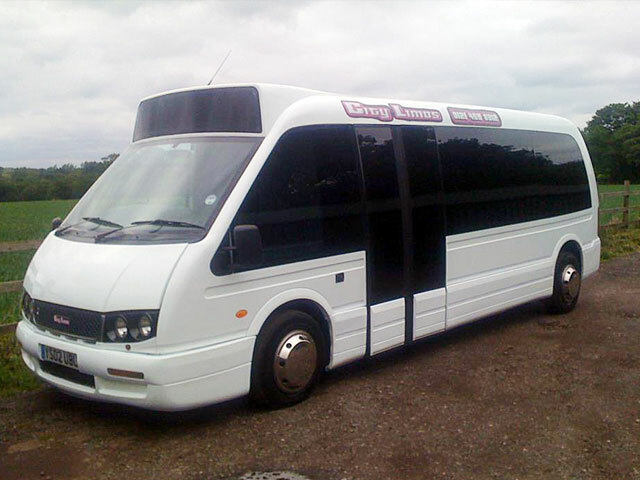 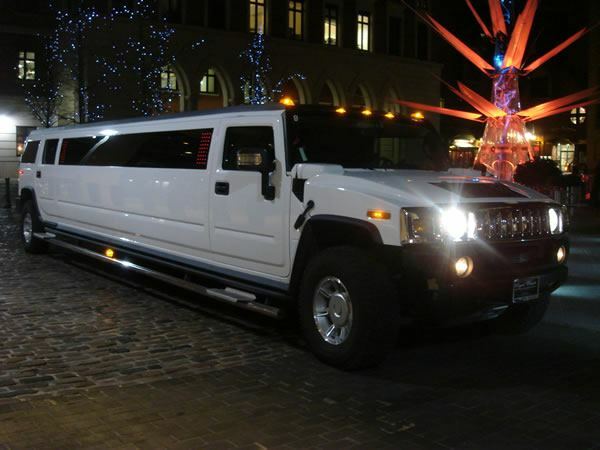 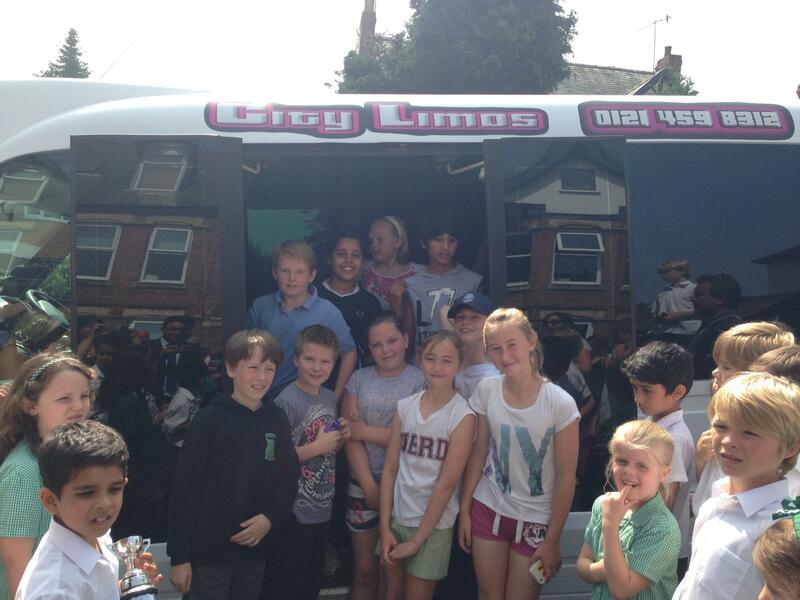 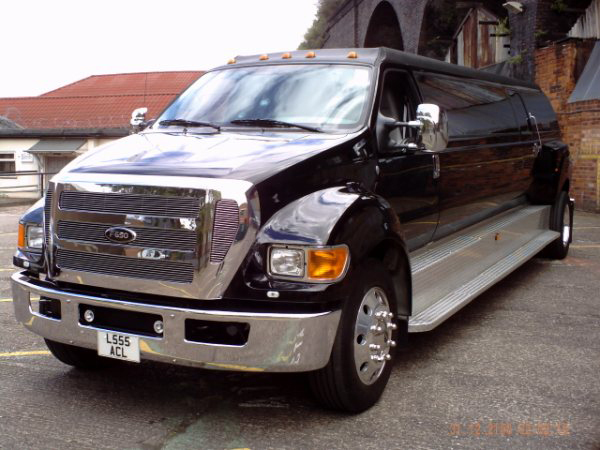 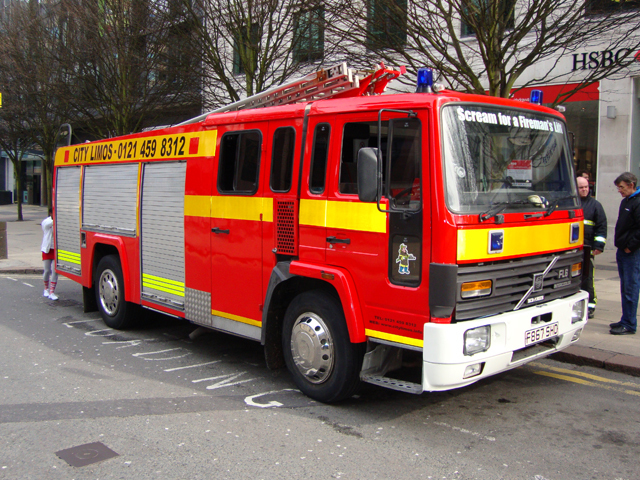 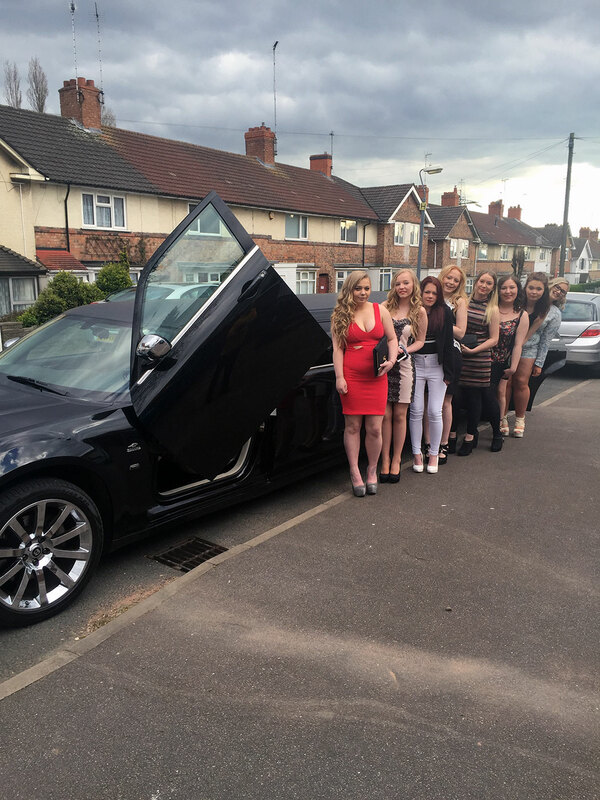 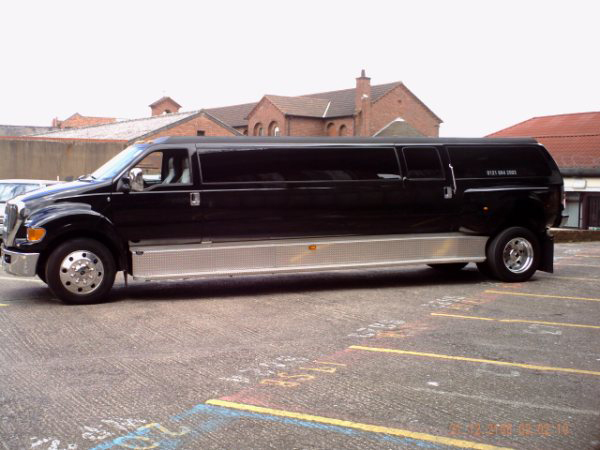 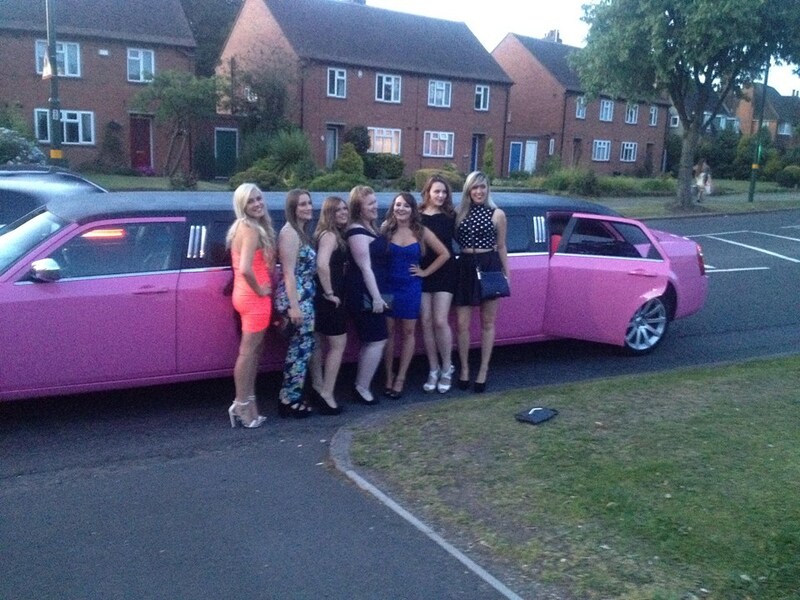 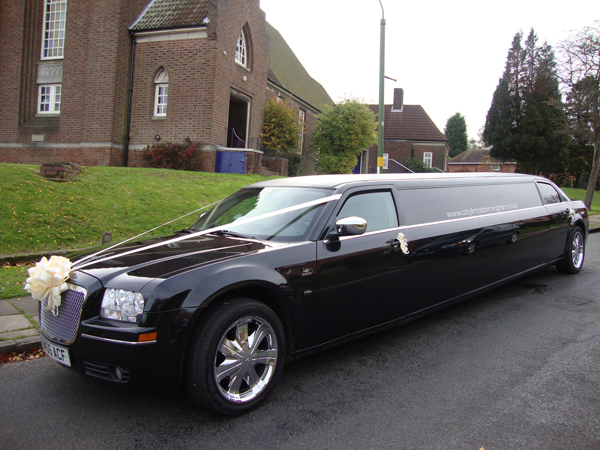 Here at City Limos we have a massive fleet of vehicles for hire. 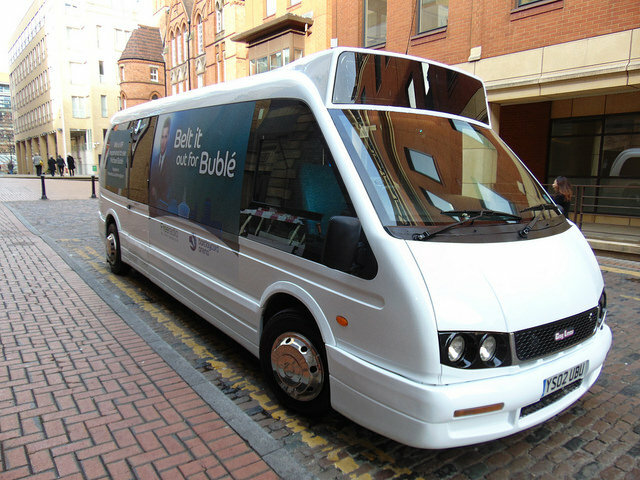 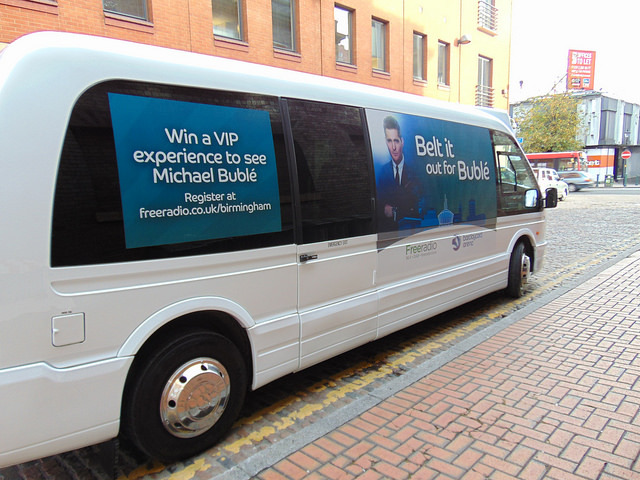 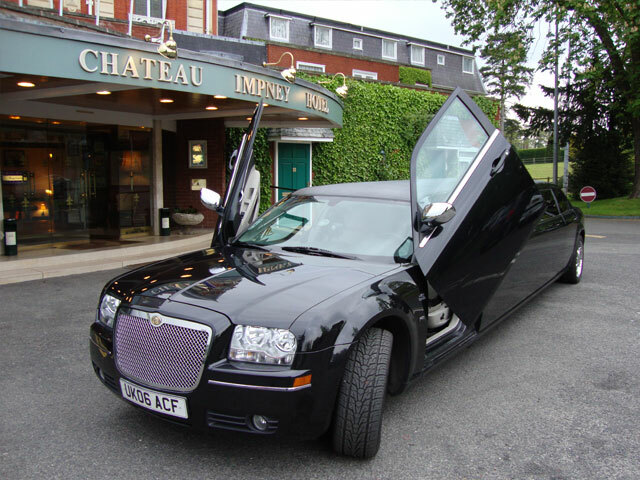 All of our vehicles come with a professional and courteous chauffeur. 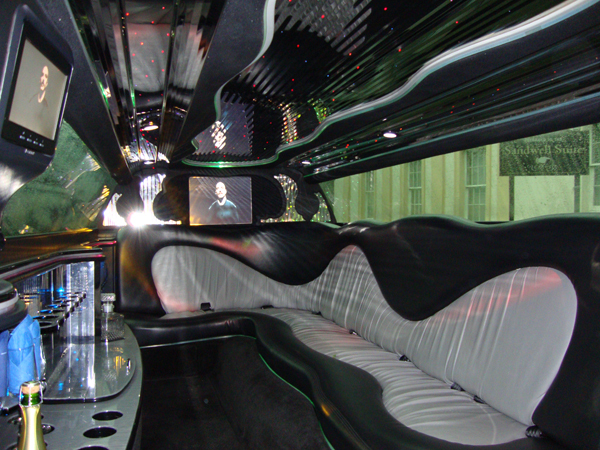 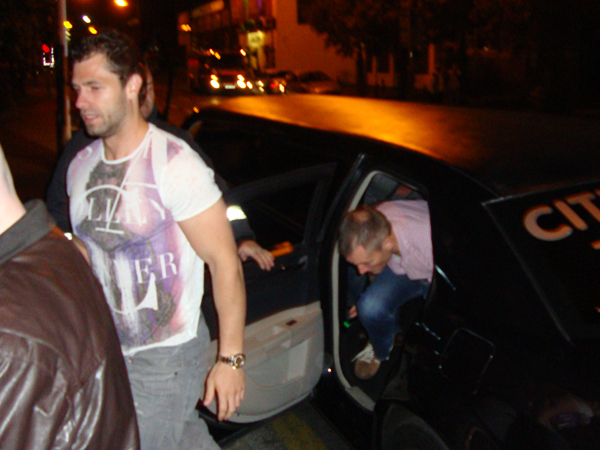 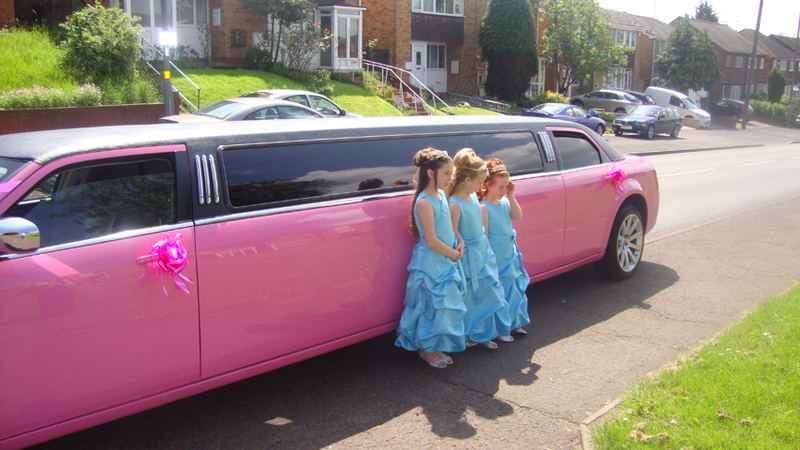 We have a limo for every occasion. 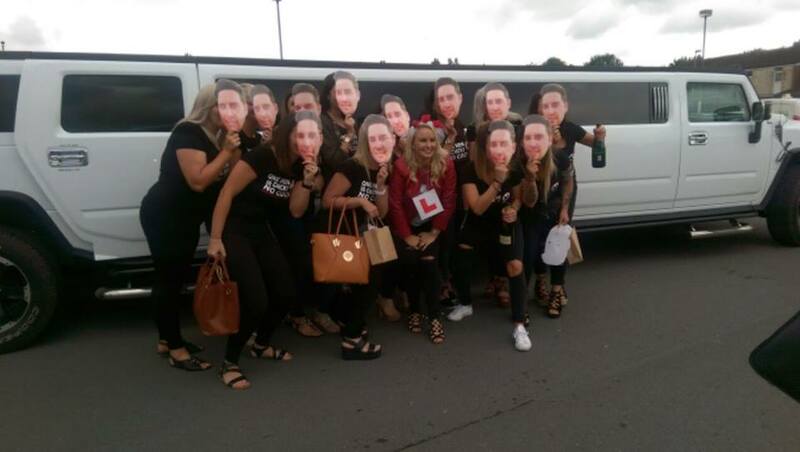 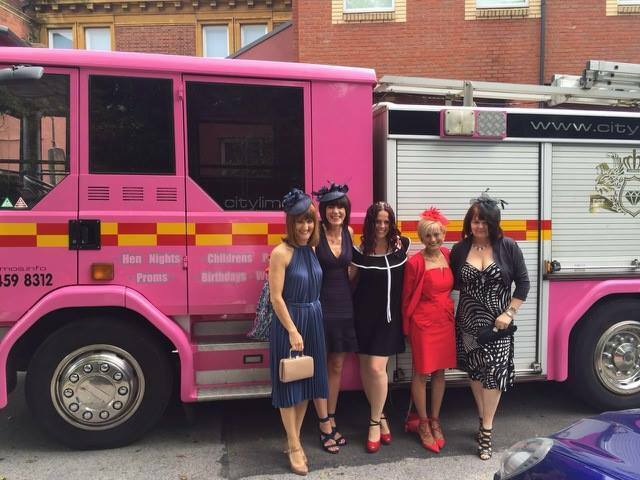 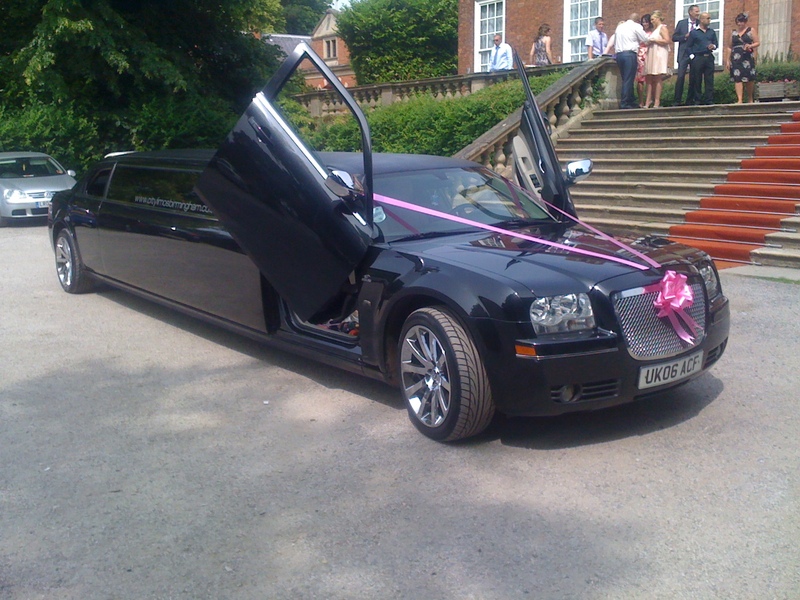 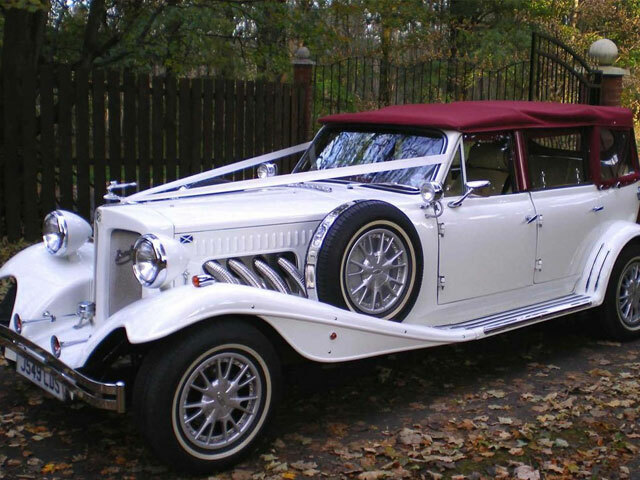 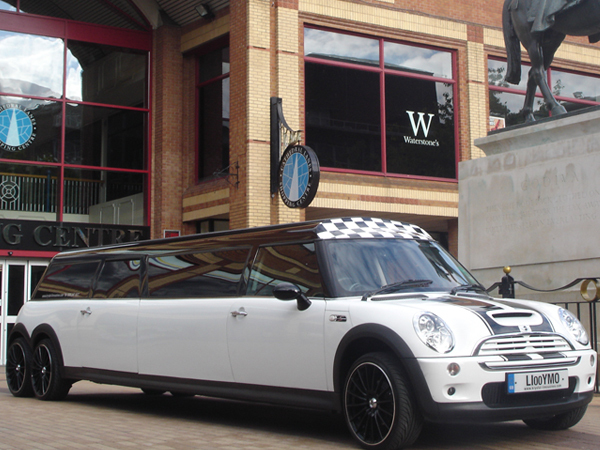 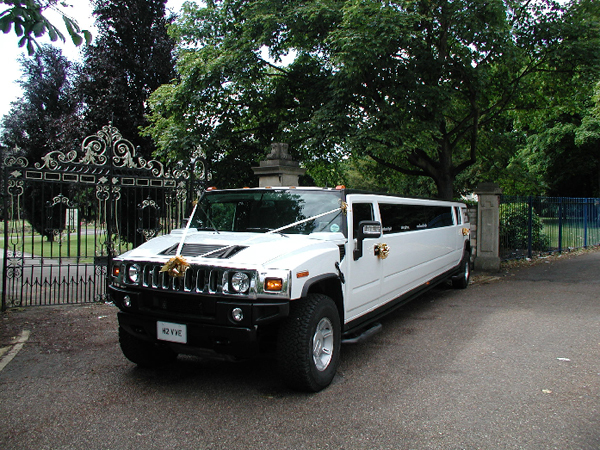 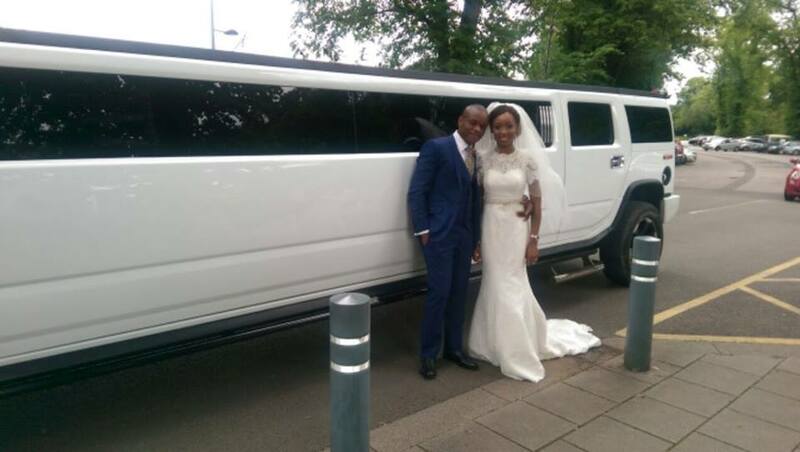 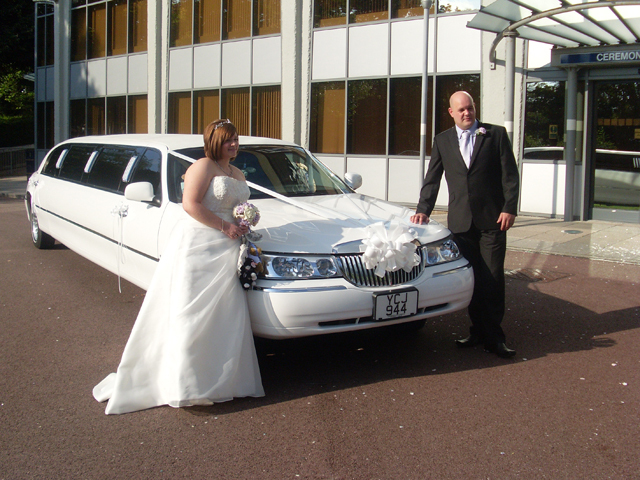 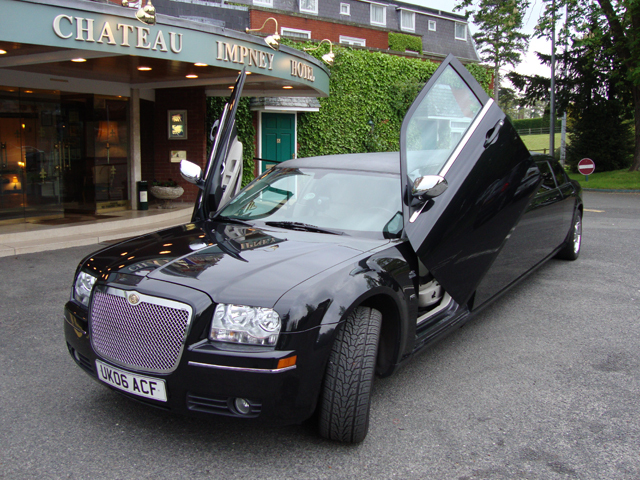 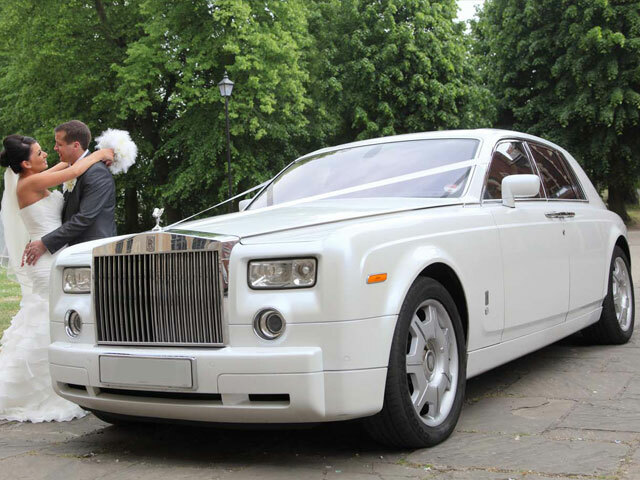 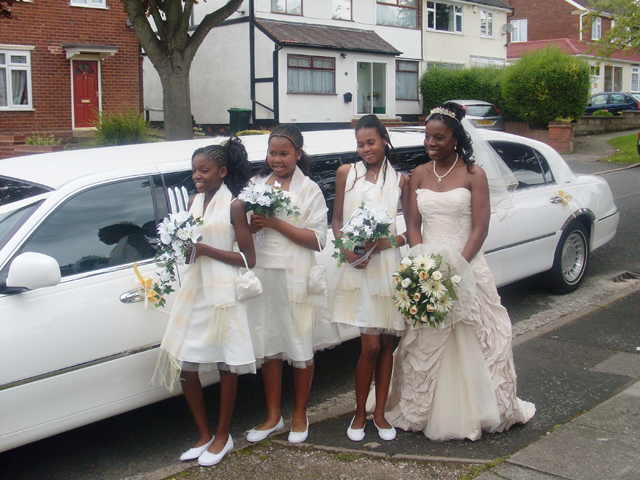 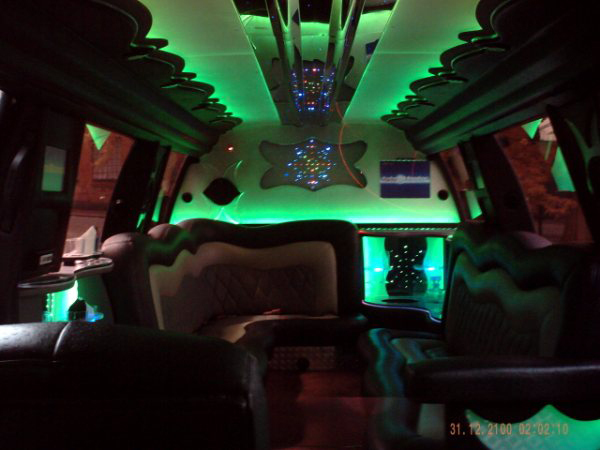 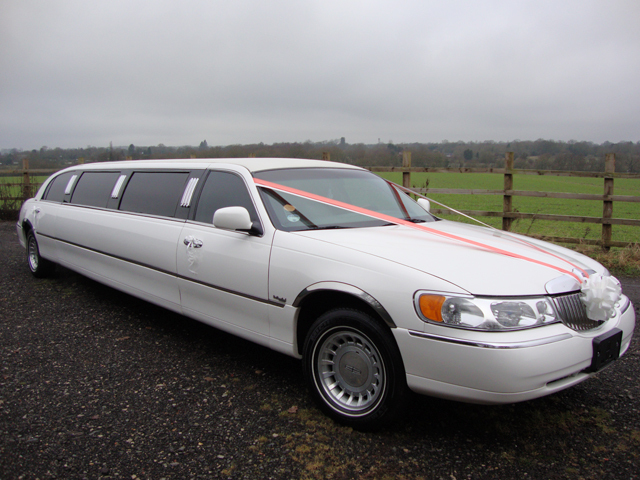 Wedding cars, nights out and corporate limos.